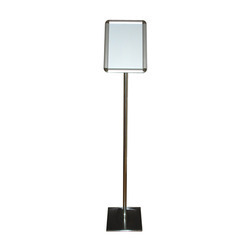 We are offering Stanchions Sign Holder to our client. We are offering Aluminum Stanchions Sign Holder to our client. 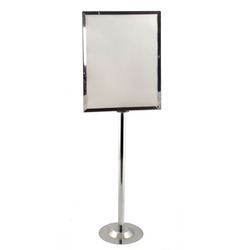 Looking for Stanchions Sign Holder ?